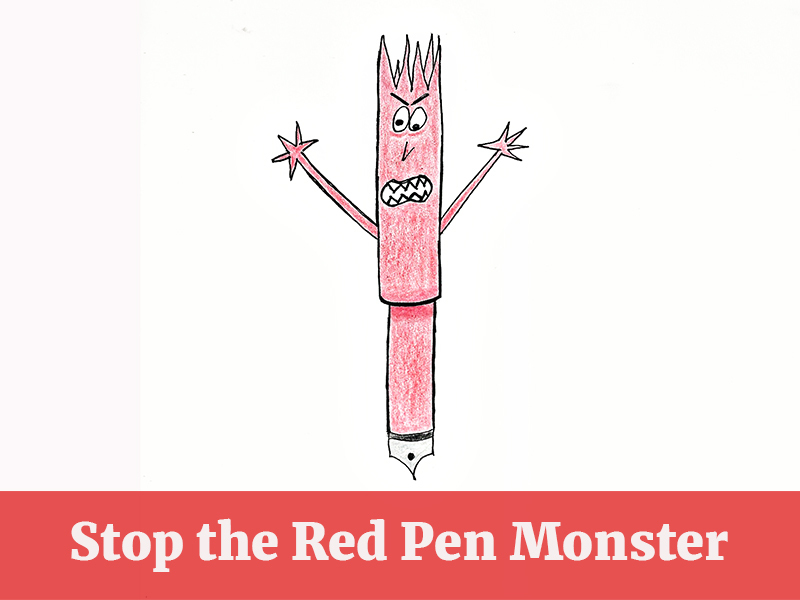 I’ve had my share of struggles with the Red Pen Monster. When I’m faced with reading one of their papers, some switch flips in me and out comes this HORRIBLE RED PEN MONSTER. This is the police composite sketch of my actual transformation. I’m going to pat myself on the back because my taming of the red pen monster has stuck. I no longer knee-jerk react when faced with giving feedback on my teens’ papers. I think that personal growth deserves a minimum six-month supply of Lindt’s sea salt chocolate bar. 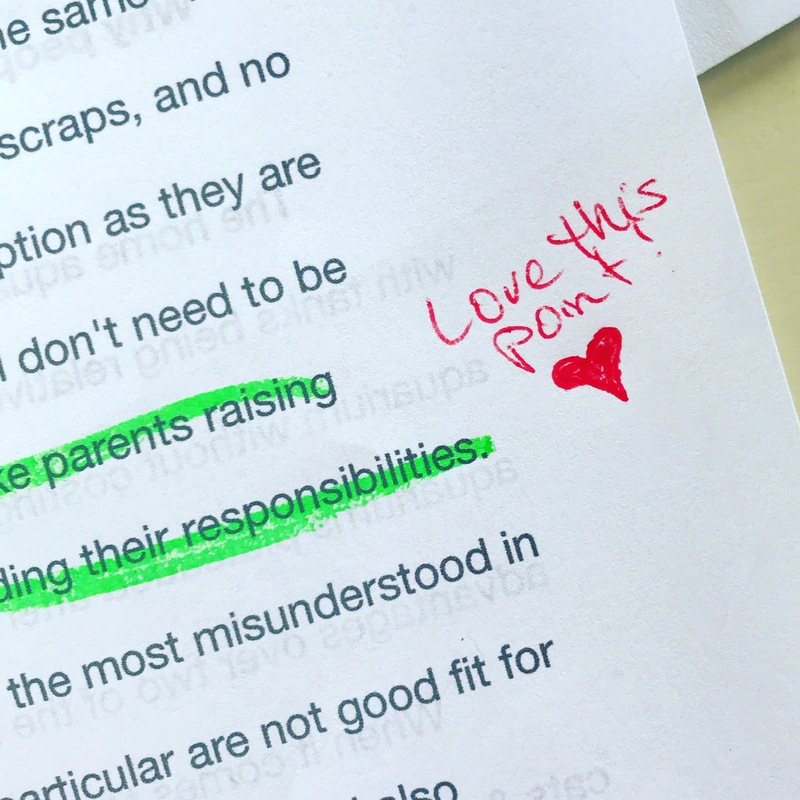 The other day I was at my desk, ready to give feedback on my son’s latest essay. My desk was its usual mid-week mess with a handful of pens scattered all over it. I mindlessly reached out to grab one and happened to pick up a red pen. I better pick another color. Because, RED PEN. But then I did stop. Ever the questioner, I wondered what exactly is wrong with a red pen. And how does the Red Pen feel being labeled as bad? Red Pen didn’t ask for a bad rap! And red is the color of love too. What if I use the red pen to only write what I love about their writing? I’ll even draw little hearts. There you go, you guys.